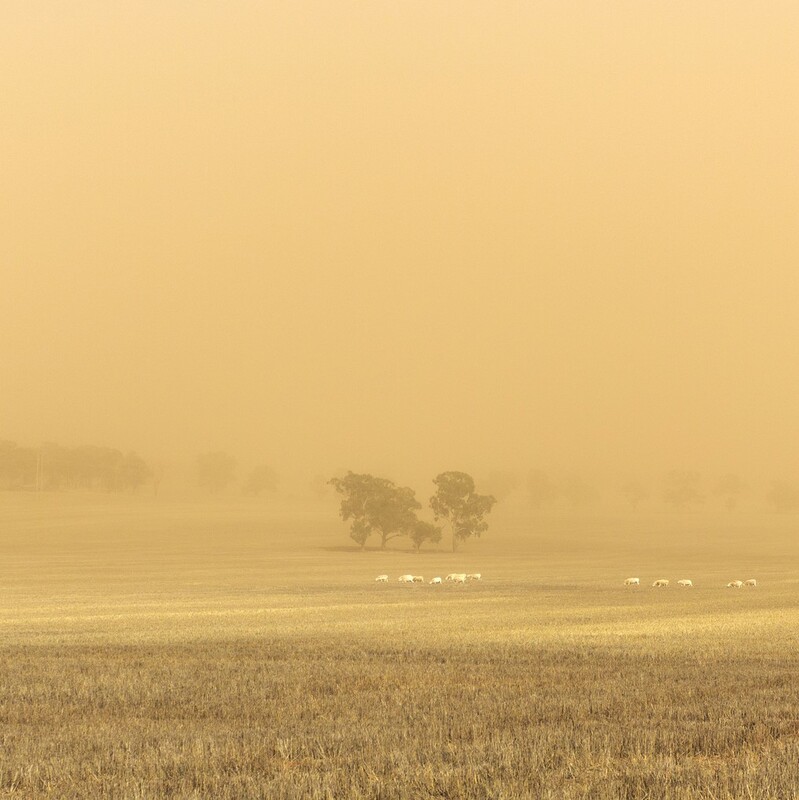 While monsoon conditions brought flooding rains to North Queensland, inland farming communities in New South Wales and southwest Queensland are looking skywards, still praying for an end to the long-running drought. 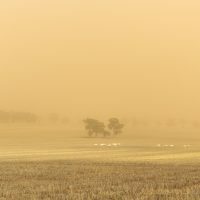 Patchy storms prior to Christmas bolstered the spirit of some districts, but farmers have since returned to handfeeding and working through options to keep breeding stock with no reprieve in sight, according to Bathurst Centacare drought assistance project coordinator Louise Hennessy. “The drought has affected 100 per cent of the state with differing severity, but for some areas the drought has been protracted,” she said. “Most people have been handfeeding since January 2018. People around the Walgett area, though, have been in a severe drought for much longer – in excess of five years,” Ms Hennessy said. Ms Hennessy said Catholic social services, including St Vincent de Paul and Centacare, were working together with other agencies, including from government, to help get the best support to farming families and communities in need and to avoid unnecessary frustration. “Centacare is working in partnership with the many other government and non-government services in this drought and the benefit of this is so important because, with our network and links, we are able to refer someone we see who may have come for counselling, to the right place – whether it be for financial support, for information about stock management and welfare or how to get some funding and support to have a social get-together for their community,” she said. Fr Reynold Jaboneta, parish priest of St Lawrence’s Coonabarabran and Coonamble, has just returned home to Level 6 water restrictions after attending World Youth Day in Panama. He said the impact of the prolonged drought was severe. “This is my first experience of drought in Australia. The majority of parishioners here are farmers and they have stock and they grow crops, so financially it is draining them to feed the stock,” he said. On a practical level, Fr Jaboneta said the parish school was offering fee relief for farming families to help with school fees and Catholic social services were providing help. He also appreciated the $12,000 donated from the Sydney parish of Kingsgrove directly to his parish to assist families in need. “Even in our Masses here, I have included prayers for rain, so we’ve been asking people to pray for rain for us,” he said. In Queensland’s vast Toowoomba Diocese, 73-year-old Sr Maureen Andrews, a Missionary Franciscan Sister, said the situation in Queensland’s far west is severe. “It’s serious because firstly we are getting severe dust storms all of the time. If I drive to Thargo (Thargomindah) or Yowah, there’s all of these twisters and whirly winds,” she said. But Sr Maureen said bush people, especially the women of the bush, were very resilient, hoping and praying for rain. “It’s sad to think that families that have been here for generations are just waiting for the rain to come and they will sell. I know two families who, if it doesn’t rain by June, will have to walk off the farm,” she said. Donations: Vinnies NSW Drought Appeal are helping with financial assistance to rural farming communities and supporting local rural businesses, go to: www.vinnies.org.au. This entry was posted in Uncategorized on February 5, 2019 by ACBC Communications.